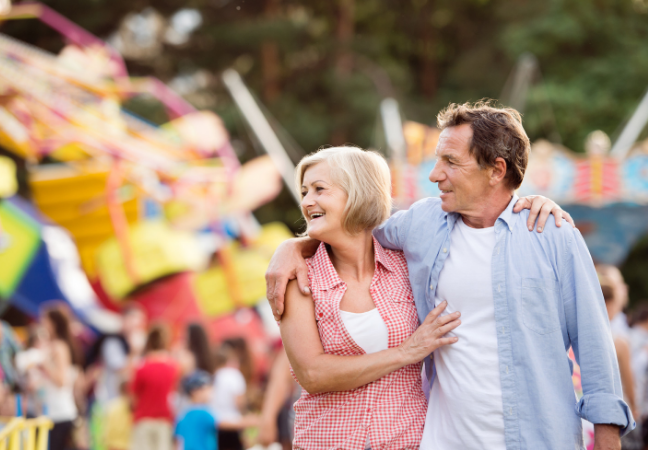 If you’re a grandparent or a parent, you’ve probably noticed that the dating scene has changed quite a bit since the rise of the internet. Adults increasingly turn to online dating to meet new people, and this process that can be intimidating or confusing for those who grew up in the days of classic courtship. Whether you decide to give online dating a try or want to find companionship in a different way, it’s never too late to date and find love! 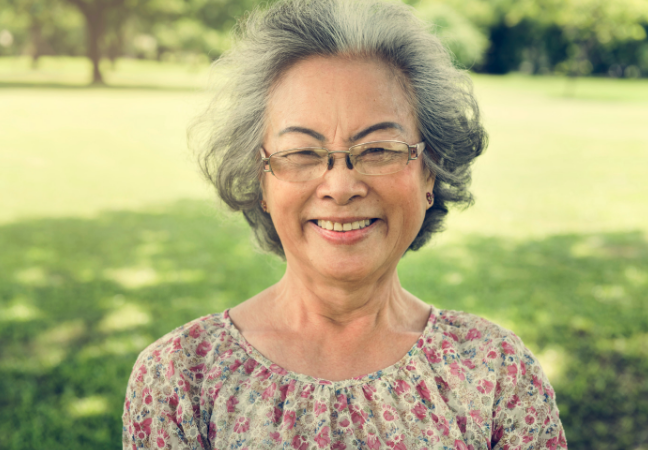 Aging can be lonely, especially as friends and family around you pass away and relocate. 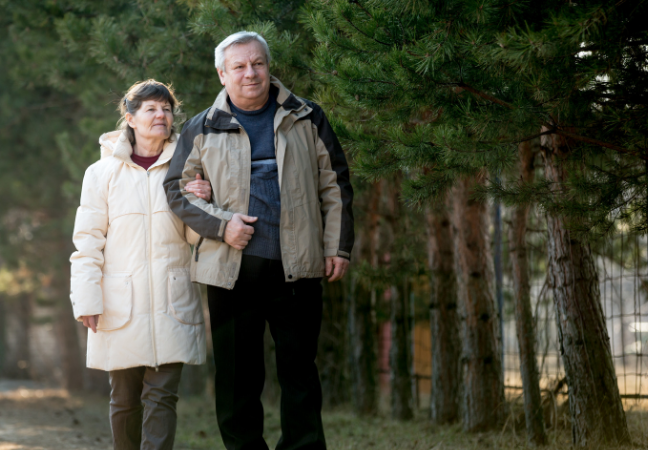 On average, seniors without spouses spend about 10 hours alone each day. 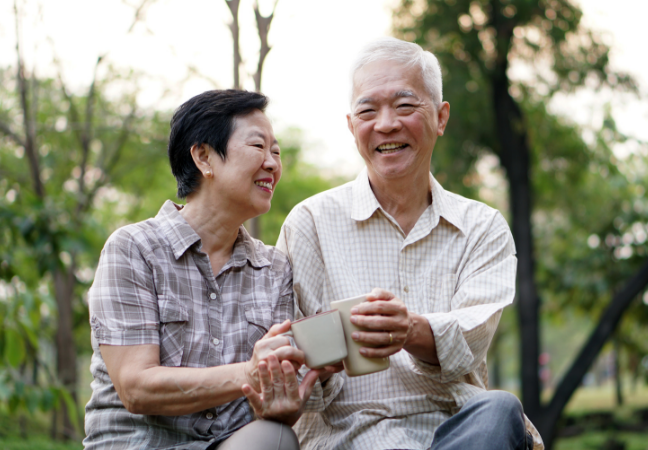 Finding a companion can ease the difficulties associated with growing older and can expose you to new and surprising feelings, experiences, and insights. There are lots of different ways to meet new people. Don’t confine yourself to the “right way” to meet someone. Try out different things, even if some of them seem scary or unappealing. You may surprise yourself! Try internet dating. It’s not as intimidating as it seems. 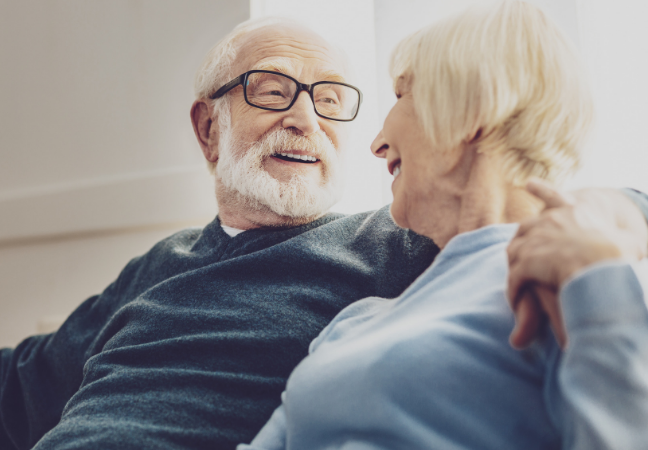 There are many sites specifically geared toward older people like Senior People Meet ($11.99-$29.95 per month), SilverSingles ($31.95-$57.95 per month) or Stitch ($0.00-$19.00 per month), as well as popular sites open to people of all ages like eHarmony ($18.95-$59.95 per month), Match ($20.99-$26.99 per month), and OurTime ($17.96-$29.95 per month). Each service has unique features and qualities to help you meet someone new, so ultimately, your choice should be based on the site that seems most appealing, usable, and friendly. To learn more about the differences between dating sites, read online reviews and ask your friends for their opinions and advice. 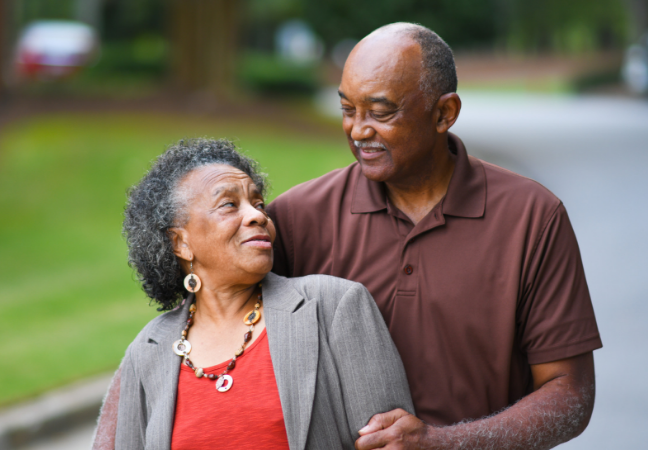 Once you choose a dating site, ask a child, grandchild, or friend for their assistance in setting up a profile and learning the ropes. Make sure to read “How to Protect your Loved One from Financial Abuse, Part 1” and “How to Protect your Loved One from Financial Abuse, Part 2.” Don’t give out your personal information to strangers, make sure to tell a friend or family member when you’re going on a date, and always meet at a neutral location for your first meeting. Go on outings by yourself and introduce yourself to strangers. Strike up a conversation at an art gallery, a coffee shop, or a park. When you connect with someone, exchange phone numbers and follow through! Set a date. Even if the sparks don’t fly, you may find a new friend. But it’s also worthwhile to be patient--sometimes attraction is immediate but sometimes it takes time for those feelings to develop and blossom. Visit your local senior center. 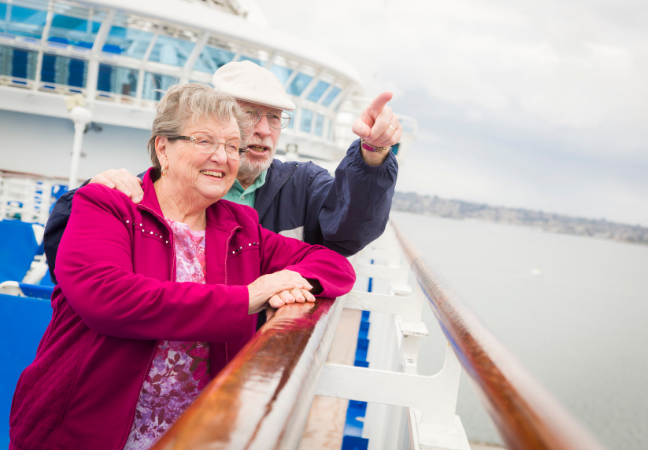 Senior centers offer many activities that give you the chance to meet new people. 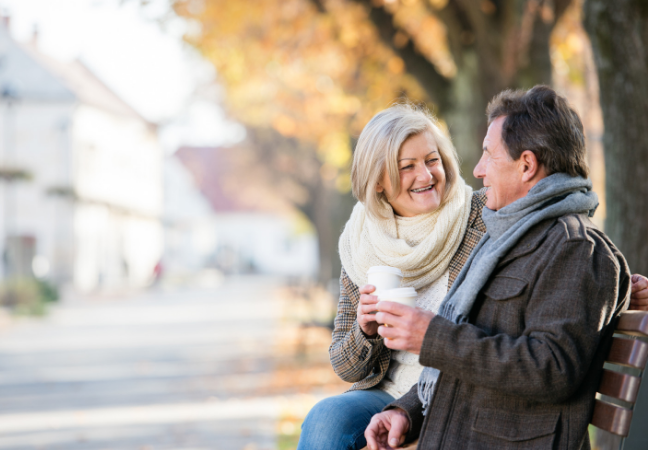 It’s a good place to connect with people your age and to ease into the dating scene in a positive, low-key way. Define any relationship deal breakers. 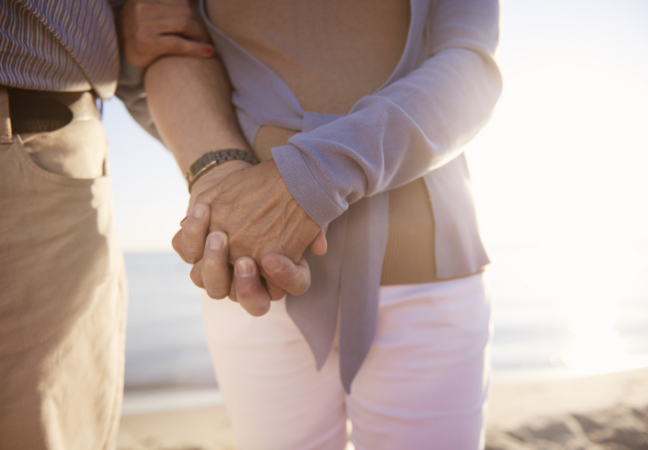 Think about an ideal partner and what traits, interests, and priorities they might possess. That being said, try not to get caught up in your idea of a “dream” partner. Recognize that looks and age might not matter as much as they once did. In looking for a match, strike a balance between finding someone who’s similar to you and keeping your mind open to new people and experiences. Prioritize finding someone who makes you feel safe and who’s looking for the same type of relationship as you are. You may be an active person, you may want to travel the world, you may love relaxing at home, or you may spend a lot of time with your family. Be honest with yourself and think about how you want to live the rest of your life. It’s important to find a person who shares similar interests and abilities--someone who will allow you to fully be yourself and support your dreams. It’s easy to come up with criteria (see #2) that are restrictive and less important than you think. Yes, you may be attracted to a certain body type or think that you need to find someone who shares your exact same tastes. However, what’s really important in a healthy partnership is finding someone who loves you, cares for you, supports you, and makes you feel respected and happy. It’s more about the big picture than the specifics. So summon your courage and go on a lot of first dates. Pay attention to the way your date treats you and the way they treat other people. Be willing to compromise on less important preferences in favor of your overarching impression. If you don’t like wearing heels, dresses, or suits, then don’t! You don’t need to completely change yourself to have someone like you. The important thing it to present your favorite self rather than your idea of what other people will find attractive. Suggest some places that make you feel at ease like your favorite restaurant, park, coffee shop, or movie theater. Invite him/her to a lecture on a topic you’re interested in, to your weekly religious service, or to a museum that you love. Offer a variety of options so that your date can choose a venue that also feels comfortable for him/her. Try to think of places that aren’t too loud, that make you feel relaxed and safe, and that are suitable for all types of people. Be grateful for all the years that you’ve lived and all that you’ve learned in the process. Don’t get hung up on problems that you’ve had in past relationships or on the person you used to be. Your needs and desires may be different from what they were in the past, and that’s okay. When you were younger, you may have been focused on building a family. Now, you’re looking for different things. Embrace your present self and remember that you have a lot to offer. It’s normal to feel nervous on a first date. It’s something that happens to everyone, no matter your age. Try to be honest with yourself and your date about your feelings. It will set him/her at ease and allow him/her to open up to you too. Spend a little time before your date doing something that relaxes you so that you can go into the outing with your best foot forward. Try not to let your mind be clouded by anxiety and really listen to what your date has to say without jumping to conclusions. With that in mind, if the date doesn’t work, don’t blame yourself. Trust your instincts and remember that bad dates are not a reflection on your worth as an individual. It’s most important to find a person who treats you well and who values your choices and opinions. If your date is rude, patronizing, or hostile, wrap it up quickly and go. Warning signs that your partner exhibits on a first date often signify continuing behaviors. On a separate note regarding respect, always expect to pay for your own meal, ticket, or drink. While men may have been expected to foot the bill in the past, this is no longer the assumption. If your date does offer to pay, respond in a way that aligns with your values and realize that your response will likely set the stage for further outings. Above all, remember to just try to have fun! A first date isn’t binding, nor is it a life-or-death situation. Don’t let a little awkwardness or a bad match deter you from searching for a suitable companion. Keep experimenting and learning. Congratulate yourself for your courage and your continual desire to make yourself happier! It’s an honorable goal. 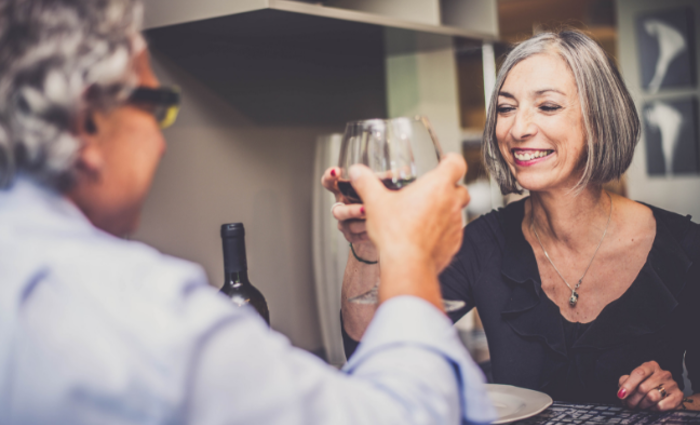 Stay tuned for more articles about senior dating, including navigating intimacy with a new partner, ideas to spice up your next date night, and the nitty gritty details that you need to start online dating.